We have more Direct Property listings, than any Real Estate Agent in Spain. Residential and Commercial Bank Repossessions. Touchstone Spain is a specialist Spanish Bank Repossessed Property Brokerage, part of the Touchstone International Group. We are NOT high street Real Estate Agents, advertising 1000s of multi listing resale properties or developer off-plan developments. We are dedicated Spanish Bank Brokers, offering clients an opportunity to purchase, Spanish Bank Repossessed Properties direct from the Repossessing Bank. Due to the larghe number of Bank Repossessions it is impossible to keep a website up to date so contact us today for the latest offers. 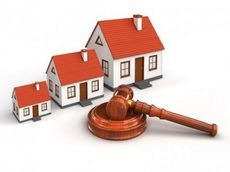 OUR PROMISE: "To get the best deal for the Buyer, Our Client, NOT the Owner or Seller of the Property"
We work for our Client the Buyer of the property not for the property owner or seller. This is one main difference between working with Touchstone Spain, rather than a Real Estate Agent who is paid by the property seller. 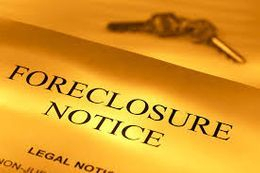 Normally Bank Repossessed Properties are purchased direct from the Banks by Large institutions. and Financial Organisations such as Hedge Funds, Pension Funds & Private Equity Funds. We offer the opportunity for the private individual to be able to buy a Spanish Repossessed Property Direct from the Bank, at the same terms as these large insititutions. 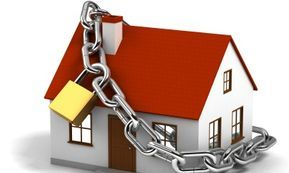 The Banks do not release full information on the properties normally until the day of viewing, so buying a Repossession from a Bank requires physical participation rather than arm-chair shopping. 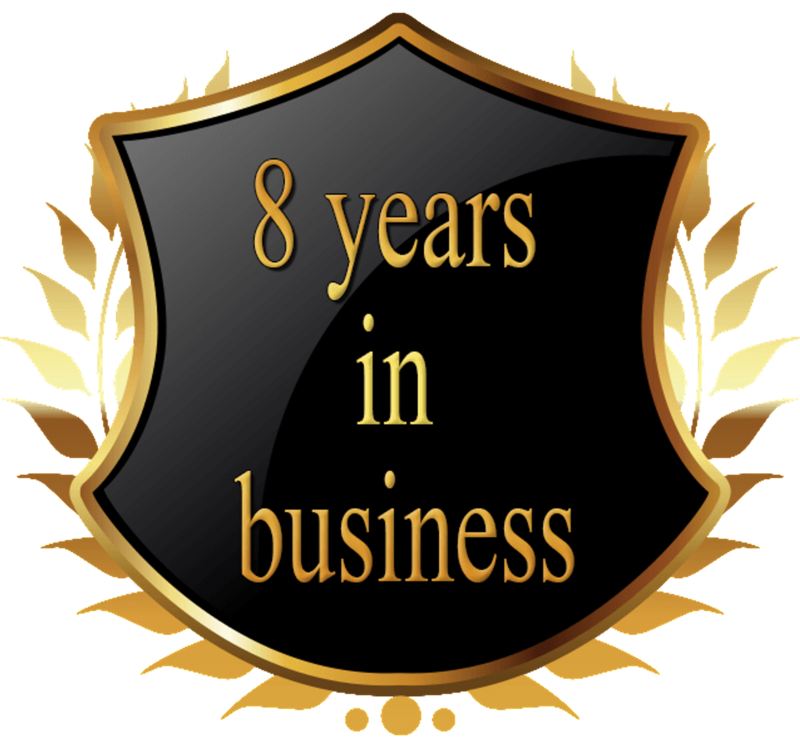 We have spent many years building strong relationships with Spanish Banks and have established a process which if followed, results in you being able to purchase a Spanish Bank Repossessed property direct from the Repossessing Bank, at a large savings and in many cases with a high % Mortgage. 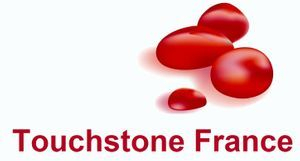 Mortgages are provided by Touchstone Mortgages. Please visit the How to buy page for more information on the process. Arrange a Bank Viewing Today. Thank you for contacting us. We will get back to you as soon as possible. Office Hours are Monday - Friday 10:00 - 18:00.